Recruitment for the 12th UNESCO Janusz Korczak Chair International Summer School starts now! UNESCO grant application form – only if you are eligible to apply for UNESCO fellowship and wish to apply for a special UNESCO participation grant (the grant does not cover travel, visa or health insurance costs, it covers: participation and meals during school activities, basic accommodation at students halls, certification and a local city transport card). Part ‘B’ of this form should be left blank it will be filled by us later. Between 7 – 16 September 2017 the UNESCO/Janusz Korczak Chair at the Maria Grzegorzewska University in Warsaw (Poland) will hold the 11th International Summer School entitled: “International experiences in the area of refugee and migrant children’s adaptation – theory, research, praxis”. We kindly invite graduates of pedagogy, psychology, sociology and anthropology as well as other social sciences, PhD students, academics and researchers whose academic-research work and practical activities are linked to the subject. We also invite practitioners whose activities are related to this Summer School’s issues. The problems of the 11th International Summer School: “International experiences in the area of refugee and migrant children’s adaptation – theory, research, praxis”, which will be held between 7th and 16th September 2017 at the Maria Grzegorzewska University in Warsaw, relate to an exchange of international experiences connected with academic and research as well as practical aspects of contemporary migration problems. This year part of the Summer School is connected with the International Congress on Children’s Rights – the 8. International Korczak Conference entitled: „The Open Window – A sense of freedom” to celebrate the activities for children and the 75th anniversary of the death of Janusz Korczak, Stefa Wilczyńska and the children from the orphanage. The events is co-organized by: the Ombudsman for Children of the Republic of Poland and the International Janusz Korczak Association (IKA). Among the partners are: The Maria Grzegorzewska Pedagogical University, UNESCO Janusz Korczak Chair MGPU and the POLIN – Museum of the History of Polish Jews. 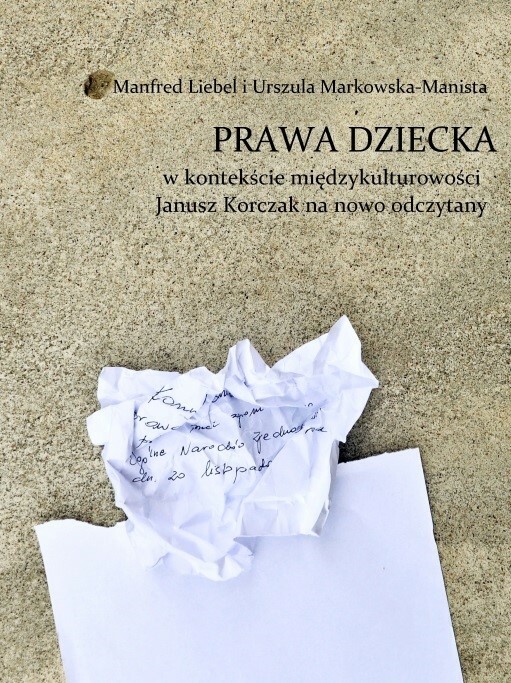 The Polish National Commission for UNESCO, Association of Polish National Committee for UNICEF, The Commissioner for Human Rights, The Polish Ombudsman for Children, International Janusz Korczak Association and M.A. Childhood Studies and Children’s Rights.